Now – March 28th - Online Auction Items at deep deep discounts! ​March 29 - Movie Night! 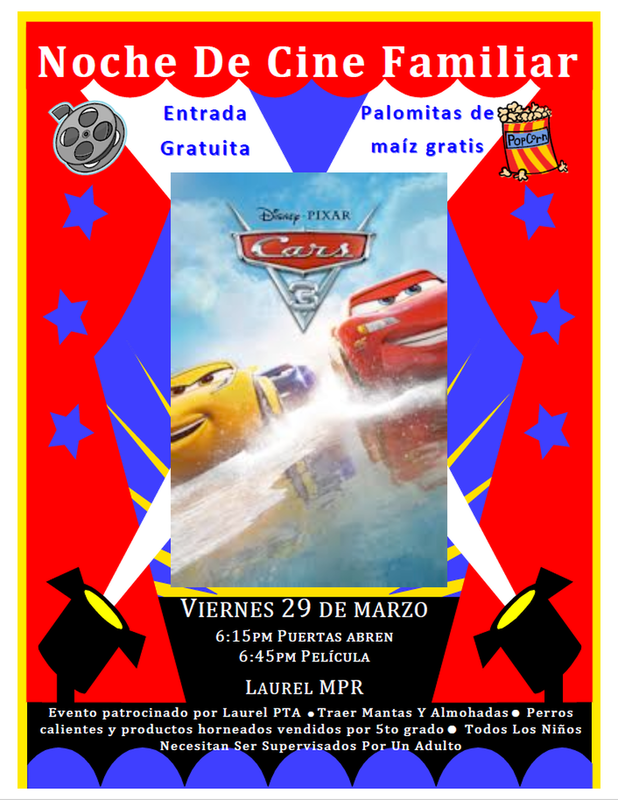 Cars 3! CHECK OUT THE DEALS ON ​UNSOLD ONLINE AUCTION ITEMS! Auction Item Pickup this Friday before classes in front of the office! Auction Supporters - Thank you for your donations! Thanks for recycling your electronics! We collected a lot of stuff! THE LOST AND FOUND RACK IS FULL! 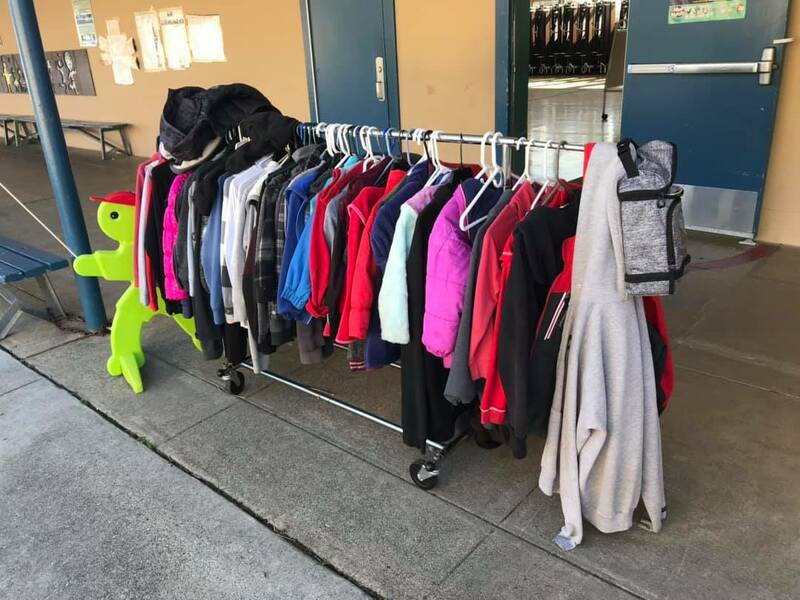 COME AND GET YOUR JACKET(S)!